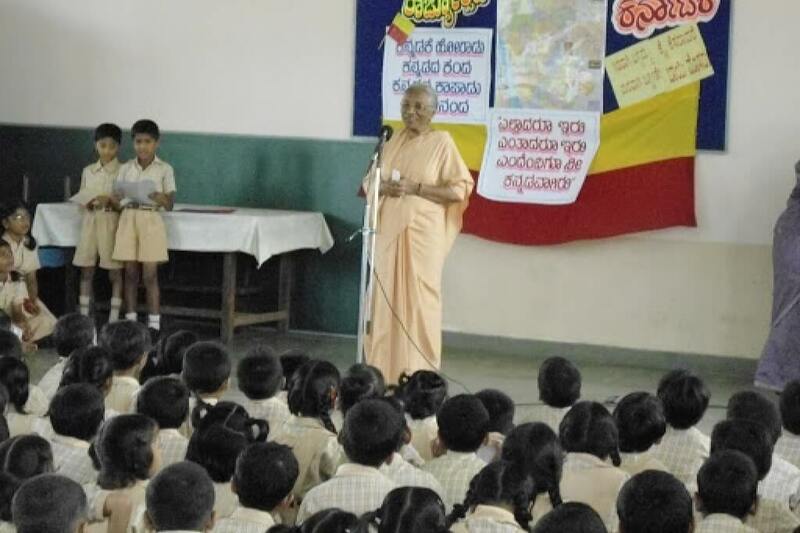 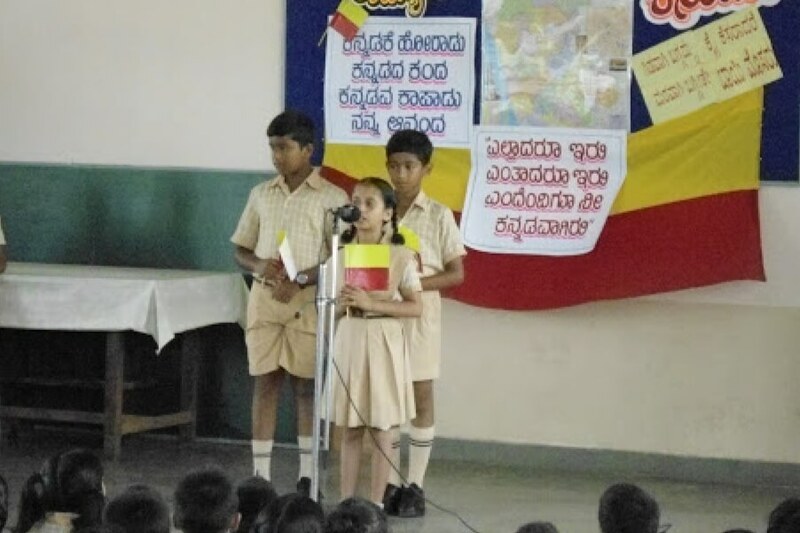 Kannada Rajyotsava Day was celebrated on October 31, 2011. 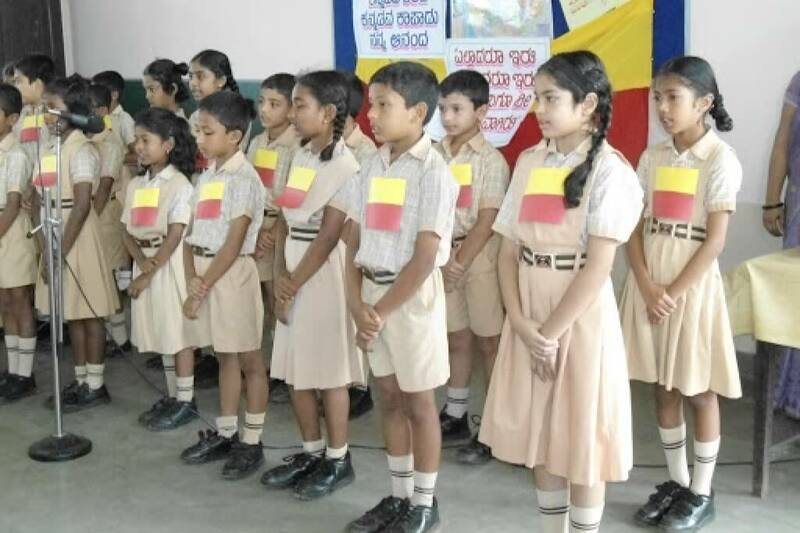 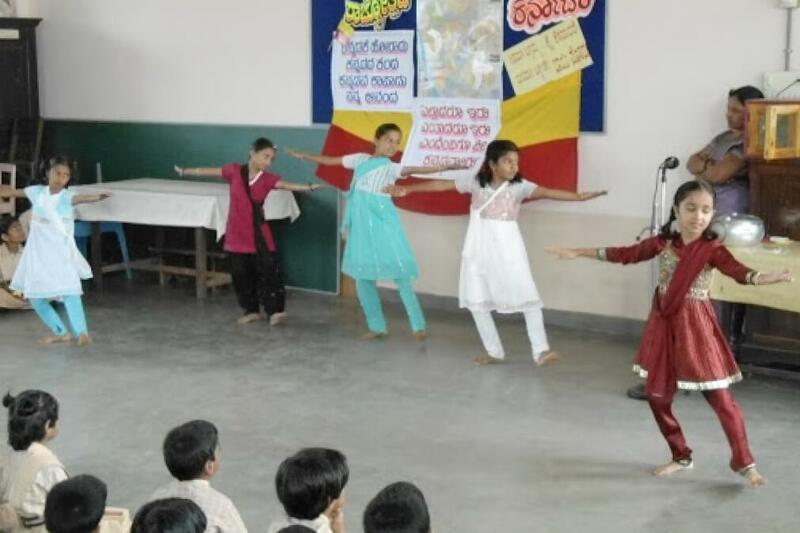 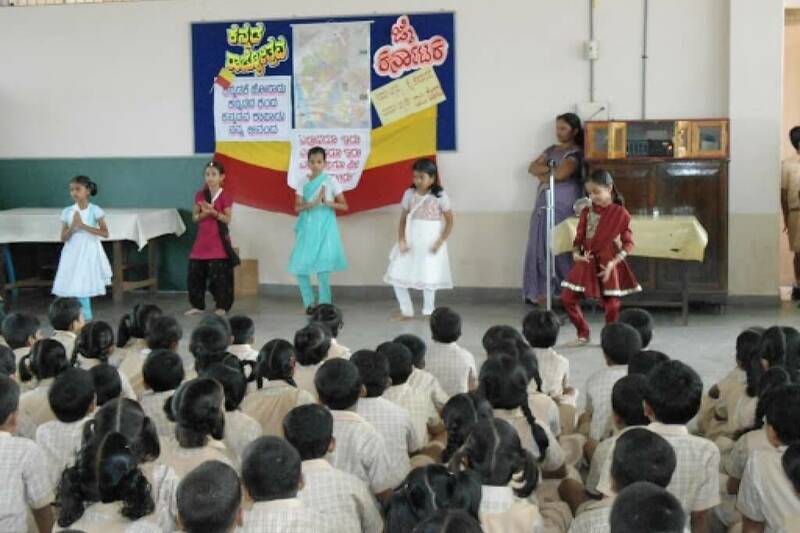 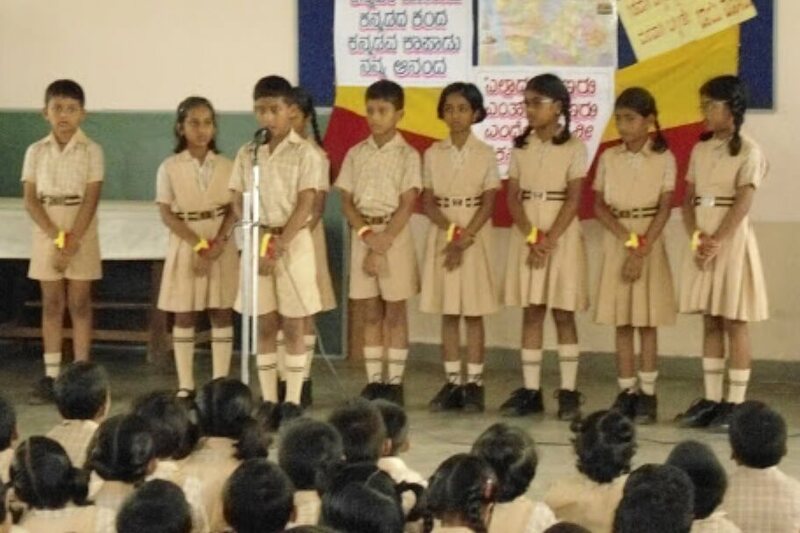 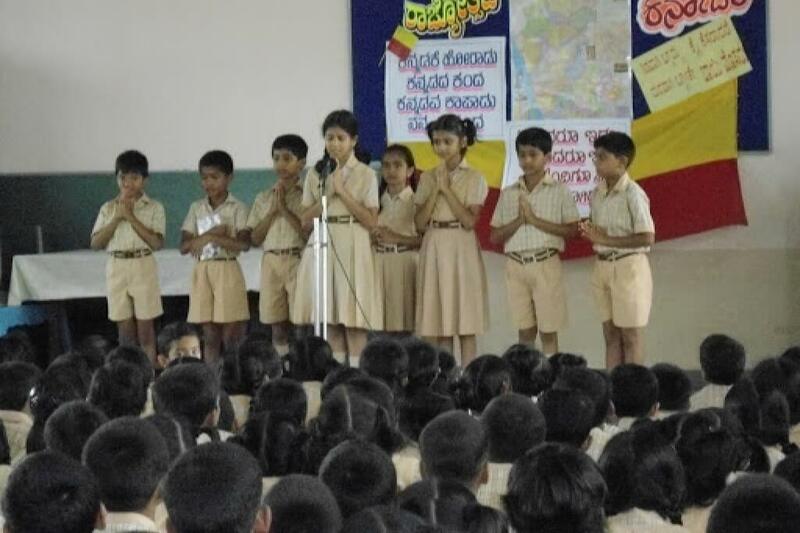 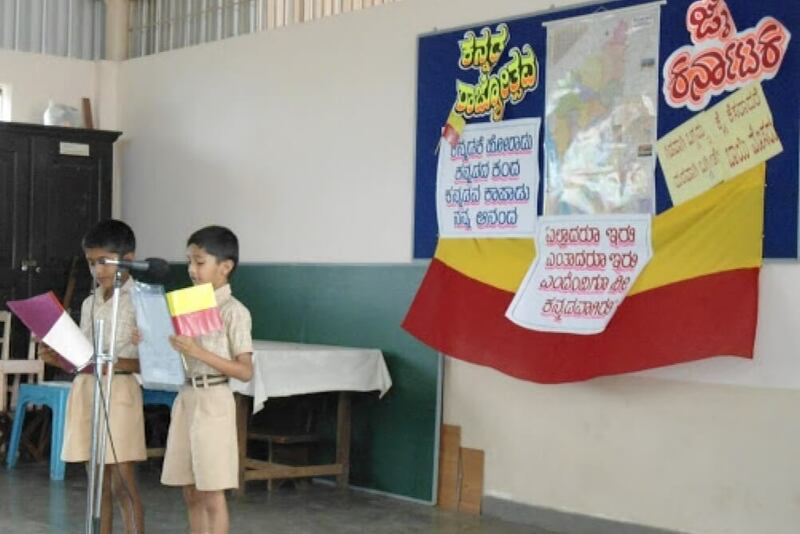 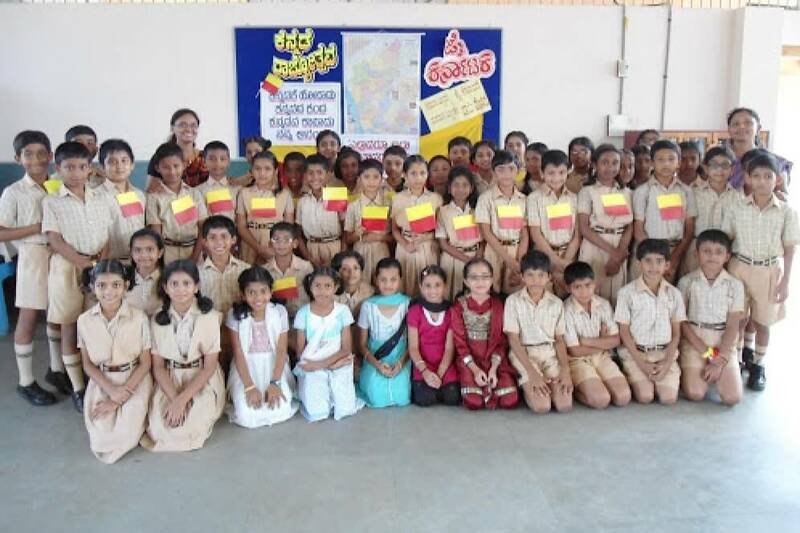 The students of Class IV put up a meaningful programme, highlighting the importance of Kannada and the contribution of various writers through a short skit, dance and songs. 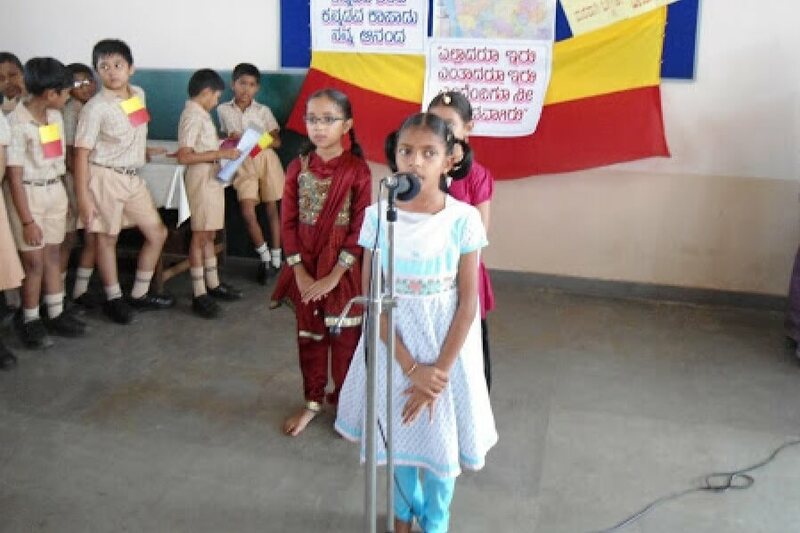 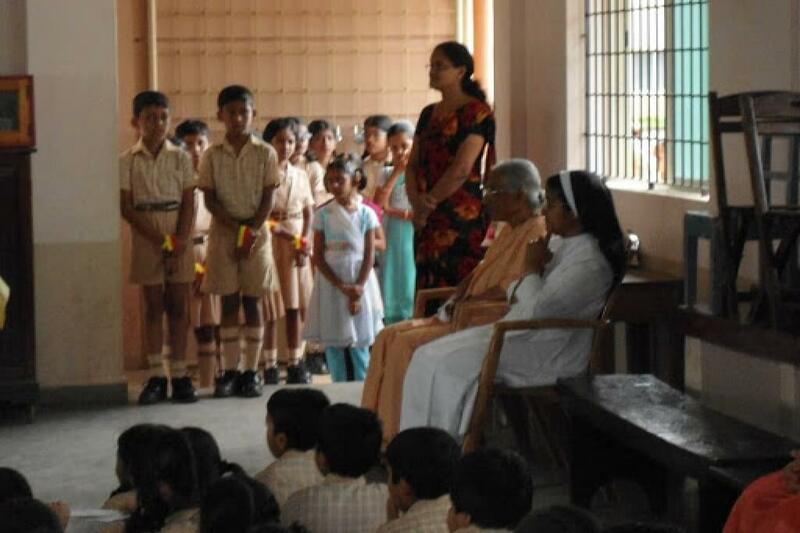 At the end, Joint Secretary of the school Sr. Carissima A.C. giving her message said that we need to love and learn Kannada, being in the State of Karnataka. 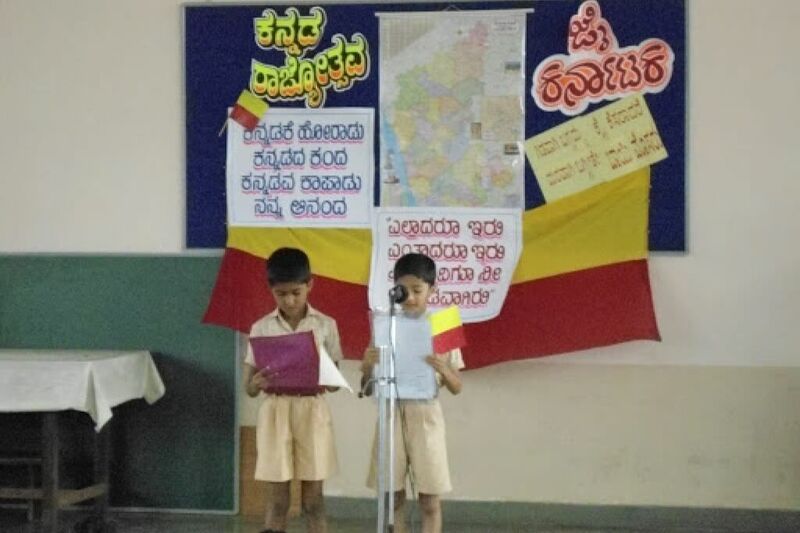 Hence we have kept Kannada as the 3rd language in our school.